HGH is Human Growth Hormone, which is naturally produced in the brain by the pituitary gland. 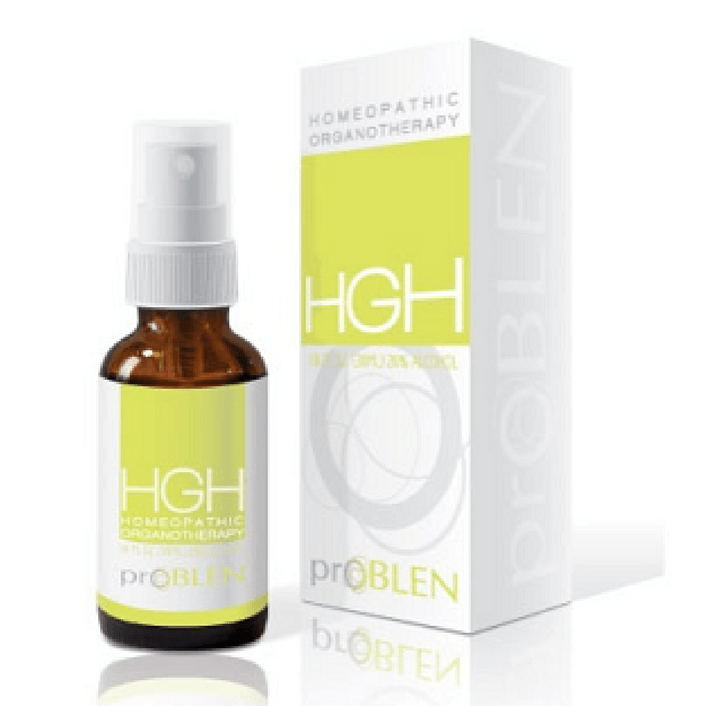 As its name suggests, HGH is intrinsically connected to the growth and development of the cells in the human body. Cell reproduction is at the core of biological functions like tissue repair and healing, increase of muscle mass, bone growth, and height. In fact, since everything in your body relies on cells and cell reproduction, HGH has very wide-ranging effects.